The expressway (“Kosoku-doro” / “高速道路” or “Jidoushado” / “自動車道”, in Japanese) is probably a much quicker option for long distance travel. For the most part, you will have to pay to use them. Charges are either flat-rate or distance-based. For flat-rates, you will have to pay frequently at toll booths along the way, while for distance-based fares you will receive a ticket as you enter, and present this at the toll booth as you leave, alongside the fare. Toll booths are manned or unmanned (ETC), with manned toll booths allowing you to pay by credit card. 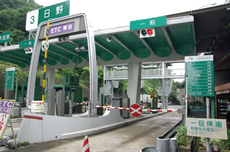 To use ETC (Electronic Toll Collection System), first have the ETC system mounted on your car, then use the ETC lanes when entering and exiting the expressways. Applicants for most ETC cards are subject to the same kind of checks as you would expect if you were applying for a credit card, though there are companies which provide them for a deposit and annual fee. The toll changes depending upon the road and the size of the car. For example, Shuto Expressway (“Shuto-ko”) in an average-sized car will cost you 500 Yen for the first 6km and 100 Yen for each subsequent 6km. On long-distance expressways, such as Tomei, from Tokyo to Gotemba (approx. 84km) will cost 2,500 Yen, while Tokyo to Nagoya (approx. 315km) will cost 6,900 Yen. Tolls are displayed on the websites for each individual company, and are searchable. Discounts are also available, for example, for traveling at certain times of the day and for using ETC. Another distinctive feature of Japan’s expressways are its rest stops, known as parking areas (PA) and service areas (SA), with the latter being generally much larger than the former. In the past these areas had toilets, light meals, kiosks, gas stations and information desks, but recently they have come to include places to bathe and sleep, numerous restaurants, shops, cafes and dog runs. The amount of service areas conscious of architectural, interior decorating and hygiene is on the rise, and service areas themselves are becoming something to see while traveling. Some expressway operators offer flat rate passes that allow for unlimited travel on their roads for specific periods. The passes use the ETC system and are only available through designated rent-a-car providers. These passes are offered only to foreign passport holders, though as you do not need “Temporary Visitor” status, foreign residents can obtain them. Find details of the availability of each pass on their respective pages. Unlimited travel on most of the expressways in the Tohoku region, covering Fukushima, Miyagi, Yamagata, Iwate, Akita and Aomori Prefectures. Unlimited travel on all expressways across the island of Hokkaido. 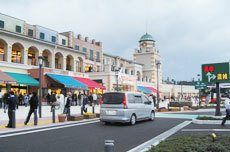 Unlimited travel on most of the main expressways in the Chubu region of Japan between Tokyo and Kyoto. 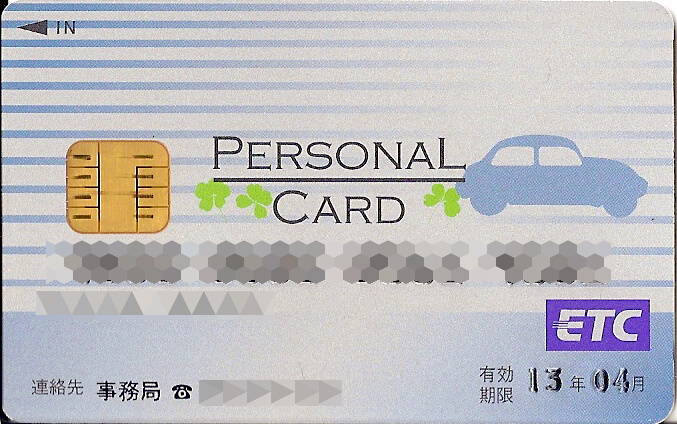 Aichi and Nagoya expressway passes can be added for a separate fee. Covered Expressways Tomei, Chuo-do, etc. Covered Expressways Tohoku-do, Kanetsu-do, etc.